No license is needed for tour guides in Japan from this year on though it was not until last year, which is quite natural. The other day I got an inquiry on assisting the English people travelling in Japan next month and further collaboration in the future. 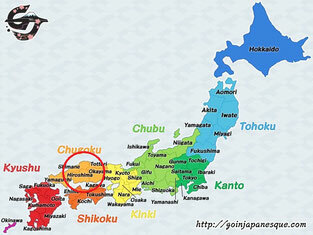 Then I have hurriedly prepared the website of the tour guide for non-Japanese. 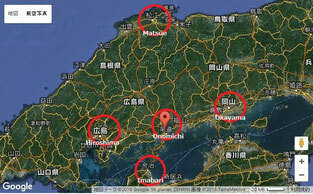 I have offered them travelling to four cities from Onomichi. I hope it will work OK.